This week marks the culmination of the Academy Awards season. It is amazing how these awards draw attention to the film industry, even seeming significant to people who are not particularly interested in the movie industry. 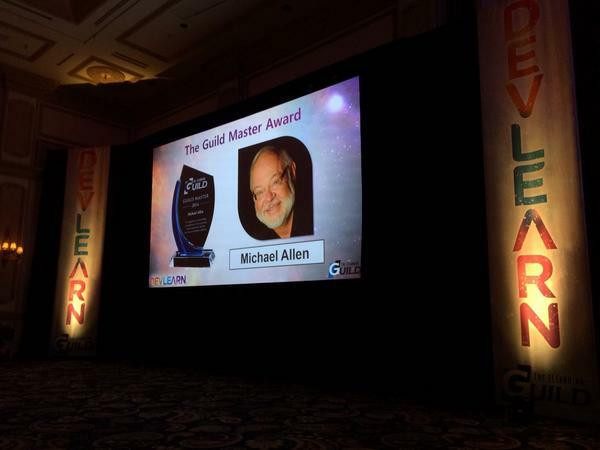 The eLearning Guild presented Dr. Michael Allen with its Guild Masters Award, on October 29, at a ceremony held during the eLearning Guild’s Devlearn Conference & Exposition in Las Vegas, NV. 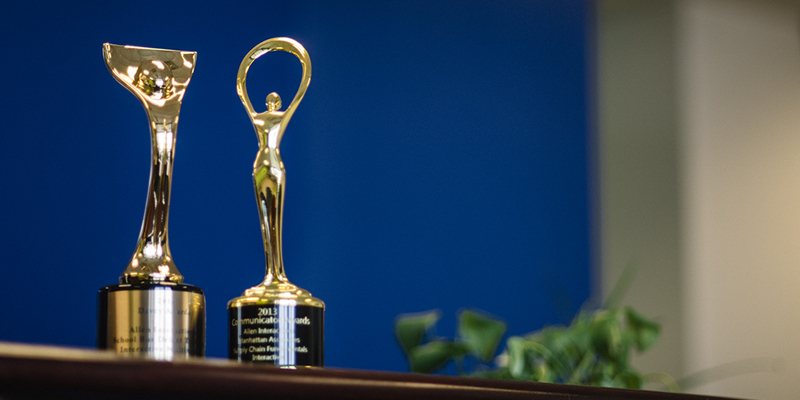 The Guild Masters Award recognizes an individual for consistently contributing to the elearning community in terms of both quantity and quality of content—and thus helps make the community a vibrant center for learning.